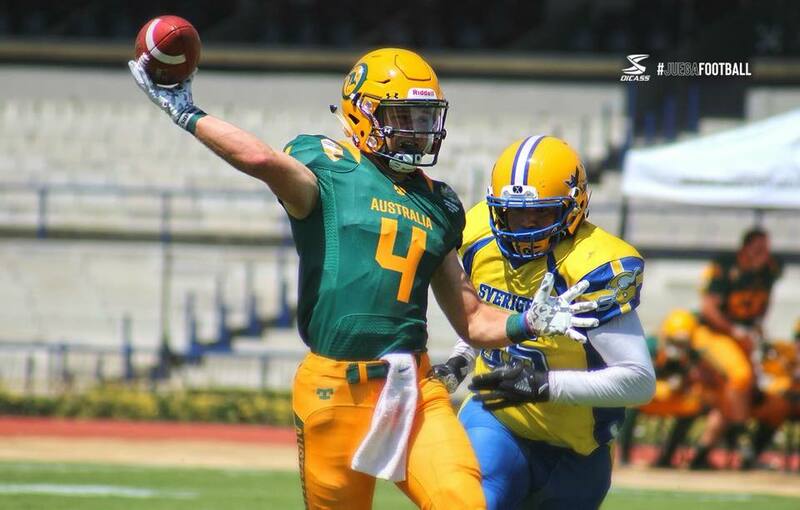 The Junior Australian Outback will face off against Japan in the fifth-place match of the 2018 IFAF Under 19 World Championships. The Junior Outback has not registered a win so far in the tournament going down to Team USA in the opening game of the tournament 38-0 and losing their second game to Sweden 19-6. 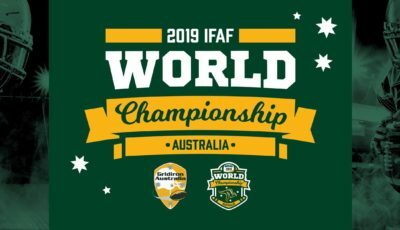 Australia will now face Japan who is also winless in the tournament too but has played well in both games going down in tough matches to Mexico and Canada the two teams that will play off in the Gold Medal Game. The host nation Mexico have been impressive defeating Japan and Team USA on their way to the final and Canada have defeated Sweden and Japan on their way to the gold medal match.